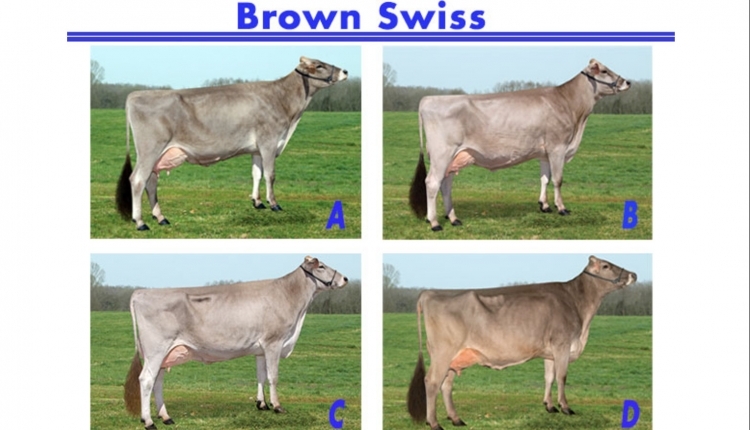 It's an honor to be the official judge for this impressive class of Milking Shorthorns, which I place in the order of B A C D. B is an exceptional young cow that uses her length, dairyness and balance to win the class handily in spite of giving up a considerable advantage in maturity to the other cows. She is longer in the neck and cleaner in the shoulder and brisket than the powerful dark roan cow A in second. She is also stronger over the loin and has her pins set down more correctly, is flatter in the thigh and more correct in her set to the hock, and is stronger on her pasterns with greater depth of heel. I do grant A has more bloom of udder. A uses her strength and power to easily place ahead of the white roan C in third. She is deeper in the fore rib and wider in the chest and displays considerably more spring of rib. She is also wider in the rump and has greater width of rear udder. I admit C has a fore udder that blends more smoothly into the body wall. 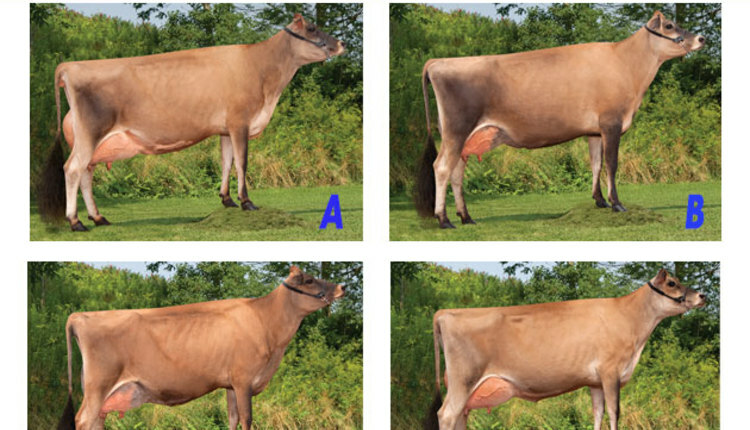 C places ahead of D because she has a much stronger cleft to the rear udder and is smoother in her fore-udder attachment. 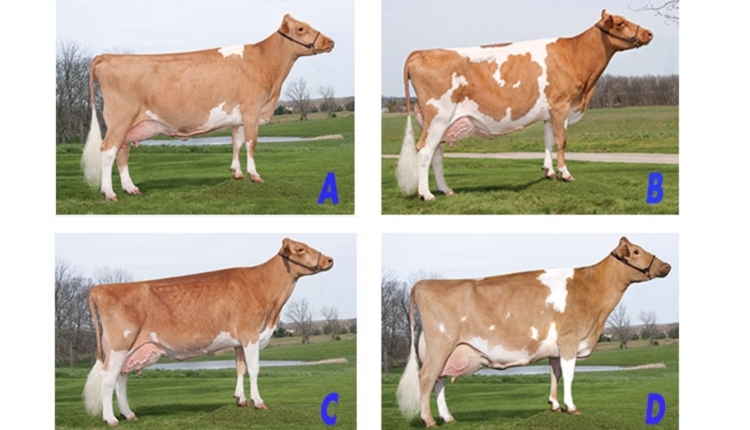 C is also much longer in the neck and is cleaner about the brisket and shoulder than D. I acknowledge that D is a stronger cow with an advantage in the rear leg and depth of heel, making this the closest placing of the class. Savage placed the MILKING SHORTHORNS. Savage originally hails from Australia where he helped develop the Venvale herd of Illawarra cattle and bred one of the all-time greats of the breed, Venvale Pearl 64 EX. 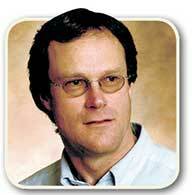 He previously worked as a sire analyst with a Canadian A.I. 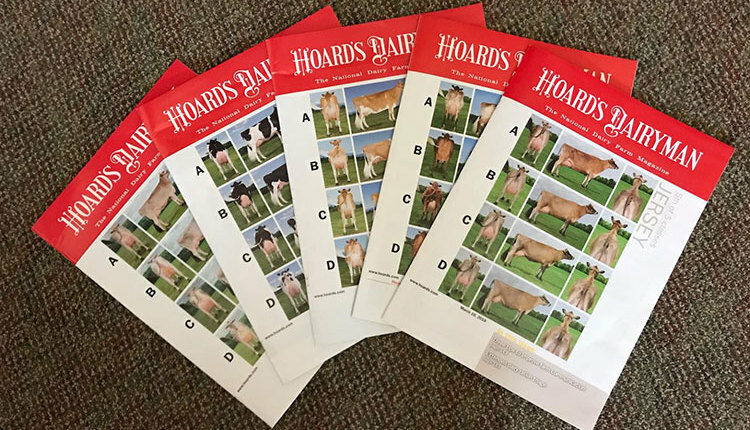 stud and now serves as the North American editor of Holstein International. 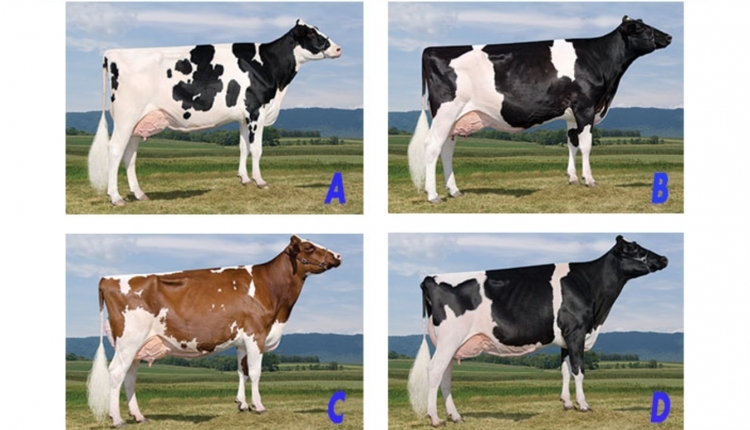 Savage has judged Milking Shorthorns and Red & Whites at World Dairy Expo; the Canadian National Shorthorn Show; Holsteins in Japan; Swedish Reds and Jerseys in Sweden; Holsteins and the Red Breed in South Africa; and Illawarras in Australia.